실제 사례인 미국 댄 마킹슨 사건을 자세하게 소개하고 주요 쟁점을 살펴보았다. 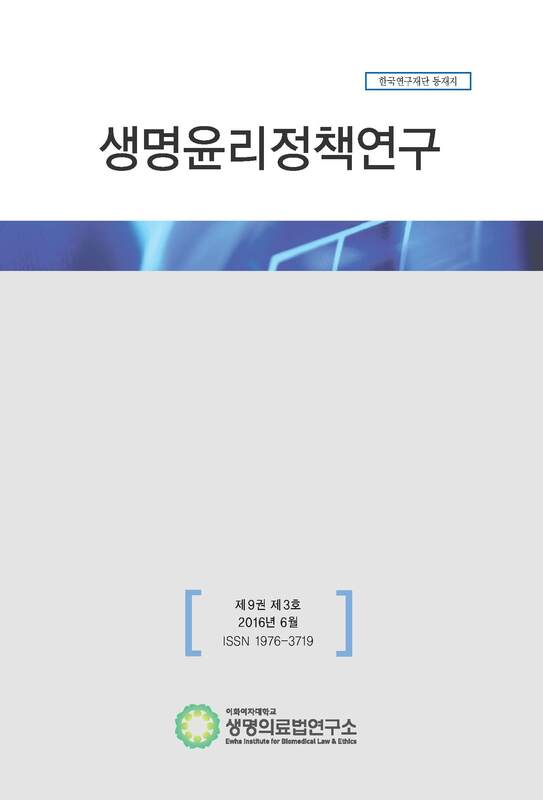 the research related Korean laws such as 「Bioethics and Safety Act」,「Pharmaceutical Affairs Act」, and Korean policies announced by the research related government ministry. Also, I suggest the way to improve or complement them for the appropriate handling of the COI.